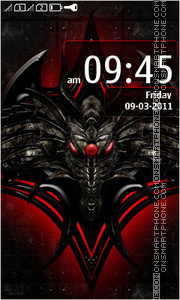 Gothic theme with skull and dragon. 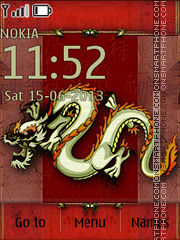 Free full touch dragon theme for Nokia Asha. 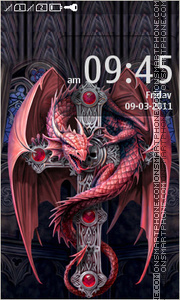 Download free dragon theme for Nokia Asha series and personalize your own gadget. 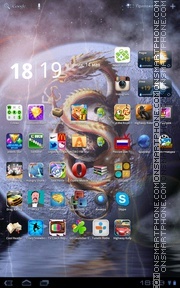 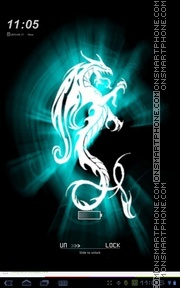 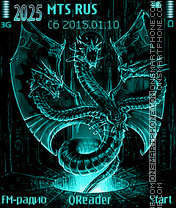 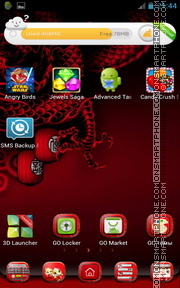 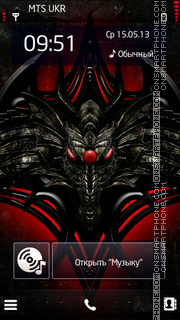 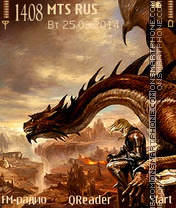 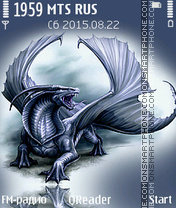 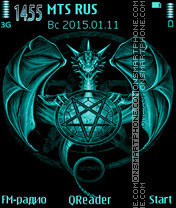 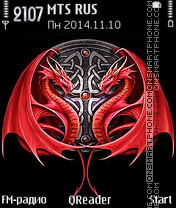 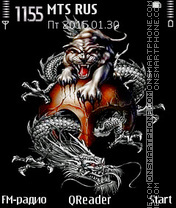 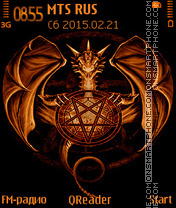 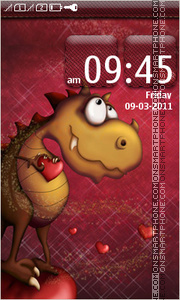 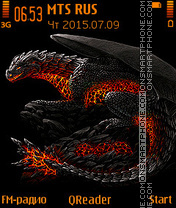 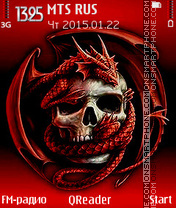 Download free dragon Nokia theme. 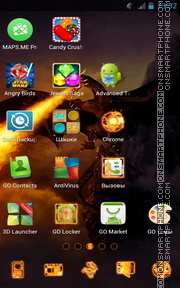 Free theme for Go Locker application for Sony Xperia J and other Android smartphones and Tablet PC. 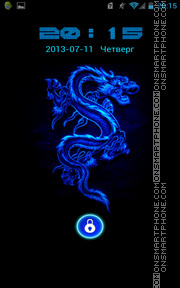 Go Locker theme for Lava Xolo A700 and other Android phones and Tablet PC.